Kids will now get to enjoy furniture designed specifically for their size! 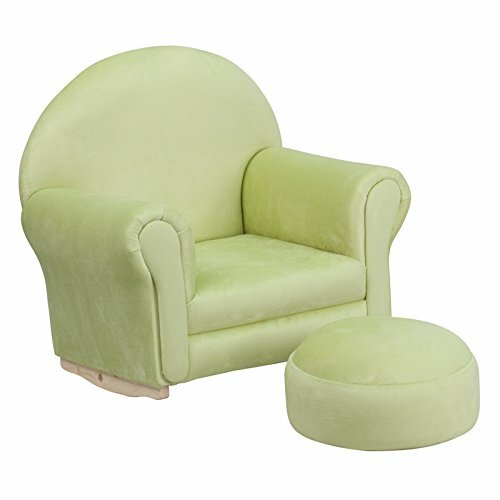 this charming set is sure to become your child's favorite chair. The rocker base will allow kids to gently rock while watching TV or reading their favorite book. This portable chair is great for seating in any room. The microfiber upholstery ensures easy cleaning and will hold up against your active child.